My youngest son turned 9 (I can't believe he is 9 already...where did the time go) on Friday. I promised him I would make cupcakes for his class. The scary part of that is that he is in a team teach class, so there are about 50 kids in his class. I opted for smaller cupcakes because not many kids can down an entire cupcake after snacks, lunch and treats for Valentines Day. I thought I was going to make things a little easier by making the cupcakes in those little party cups...to my complete disappointment, this did not work. 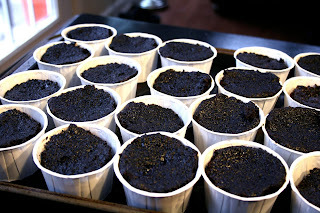 I made one recipe for chocolate cupcakes that rose over the cups, then made a different recipe that did the same thing! I was completely frustrated. 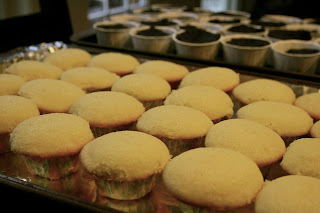 Then I found some mini cupcake liners in the pantry and decided to bake the vanilla flavor in those. That worked perfectly. I left the chocolate cupcakes alone and when I got to bed, my brain was spinning trying to figure out how to fix the problem without having to bake completely new batches of chocolate cupcakes. I had promised 4 flavors and then slimmed it down to 2. 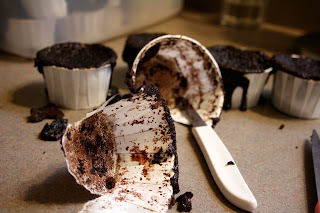 I had bought enough of the party cups to have plenty of extra, so I decided to cut the chocolate ones out of the destroyed liners and put the cupcakes in the leftover cups I had. This worked perfectly! So, with fixed chocolate and vanilla cupcake bases, I had a place to start. 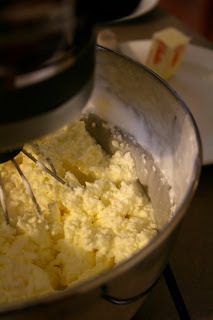 The next morning I set out to make a Swiss Meringue Buttercream Frosting. 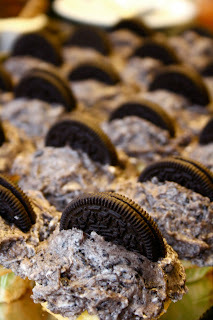 My intentions were to make chocolate cupcakes with toasted marshmallow frosting, graham crackers and chocolate, vanilla cupcakes with cookies and cream frosting, vanilla cupcakes with Swiss Meringue Buttercream Frosting and chocolate cupcakes with fudge icing. Ambitious...I know. This was too much! I re-evaluated the situation and just make a huge batch of Swiss Meringue Buttercream and fudge icing. I don't know what I would have done without the illustrator! He really helped me pull all of this off. He helped me focus on getting the task done and gave me some helping hands! 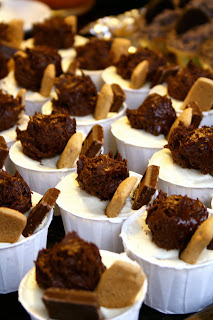 Together we ended up with a version of a smore's cupcake and a cookies and cream cupcake. Although they did not look like what I wanted them to look like and they weren't really the ingredients I was looking for, the kids and teachers raved about the "fancy" cupcakes and my son was happy with what he got. So, I had tons of chocolate cupcakes leftover, remember I made another batch to fix the problem. 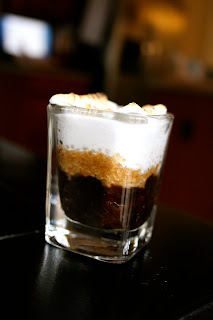 Well, the illustrator decided to make a "fancy" smore's treats in a shot glass. The birthday boy thought it was great! I will definitely be making this one again when I have people over. I froze the leftover chocolate cake so we can make these anytime for treats. 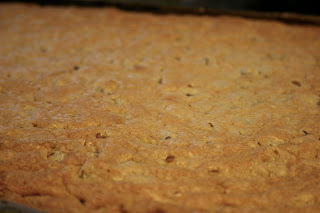 I also baked a cookie cake for the festivities of the evening! This was decorated with another batch of fudge icing! We had a couple of Max's (the birthday boy) friends over to celebrate more and he is more of a cookie person, so this was his request for the evening! 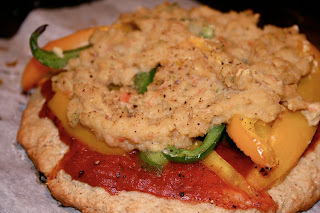 He also requested pizza, but he wanted his favorite national chain pizza since we don't order it so much anymore (with all the food issues, it is easier to make it from scratch). So, I made homemade pizza for myself and the illustrator. Let's just say, I did not make anything else this weekend. We did a lot of left overs or easy meals! 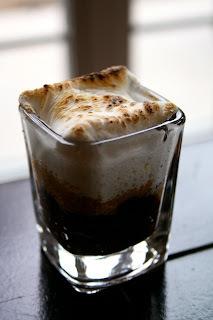 Love the S'mores, too --and that pizza for that matter. You are absolutely brilliant, those cupcakes are insane! I am so happy to have found your blog! 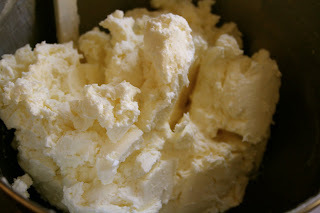 As a mostly non-dairy, food loving, bake-a-holic, this site is heaven to me! Those are EPIC CUPCAKES. My mom completely gave up on cupcakes at an early age because they are so labor intensive and just sent me in with brownies... which was kind of brilliant because you can just make a big batch and slice them.